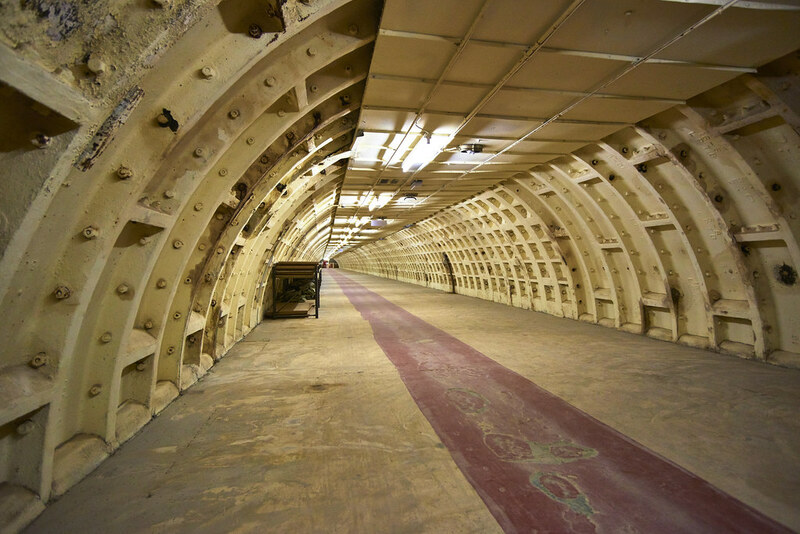 The arrival of the flying bombs, the V1 and the V2, finally moved the government to open the shelters to the public. Five of the shelters were opened and the remaining three continued to be used for various government use such as holding troops. Access to the shelters was controlled by tickets, but the demand was not high. The highest recorded nightly population was 12,297 on July 24, 1944, about one third of total capacity. After the scare of the flying bombs were over, the shelters closed once again and people returned back to the tube stations. The shelters were used for their original purpose for less than a year. After the war, some of the shelters became temporary accommodation for the army in transit or were used as storage facilities. The Clapham South shelter used to house post-war immigrants from the West Indies. In 1951, it became the Festival Hotel providing cheap stay for visitors to the Festival of Britain. 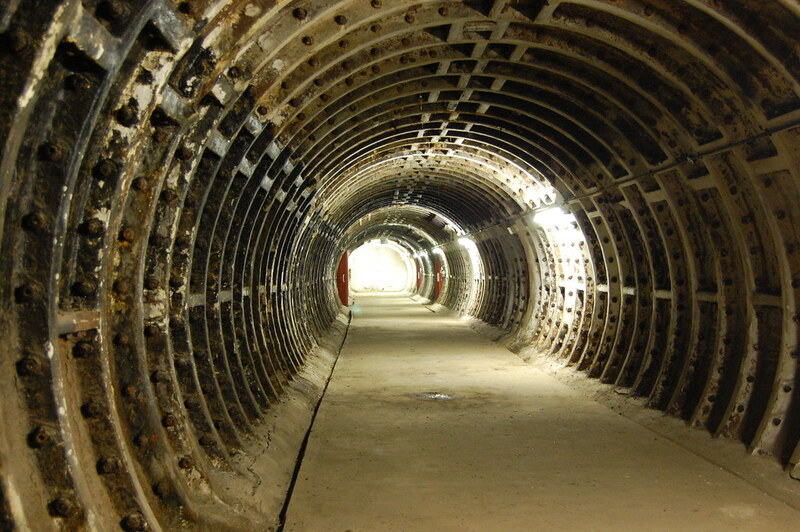 The Clapham North shelter is now a hydroponic farm and the rest are owned by Transport for London, and are still used for archival storage. 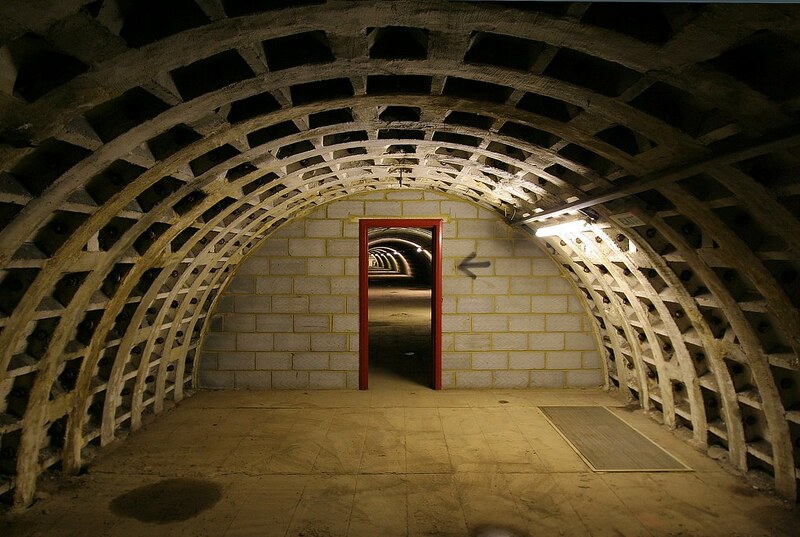 The Clapham South shelter is now open for pre-booked tours arranged by the London Transport Museum.